← How to convert from HTML file to EPUB file? What is the best HTML to EPUB Converter? The Class developed in VS 2015 DLL using pdf2txt.dll is working when checking with another Exe application by referring the dll of the class module. We wanted to use the class module in SSIS Package inside script task to convert the pdf into text file and extract data from text file and push into SQL. The class module DLL is registered with strong name in the machine where SSIS Package is tested. We are getting the message like attached image when using Convert Function from Class Module which is calling the method of pdf2txt.dll file. Attached the class module which is using the pdf2txt.dll to convert PDF to Text File. In Addition, I need to know is there any option to store the output as text stream instead of File so that it will be great when creating file permission is not available in the folder. All the dll files are available in local folder as well as in bin folder. Need your assistance in this regard asap. 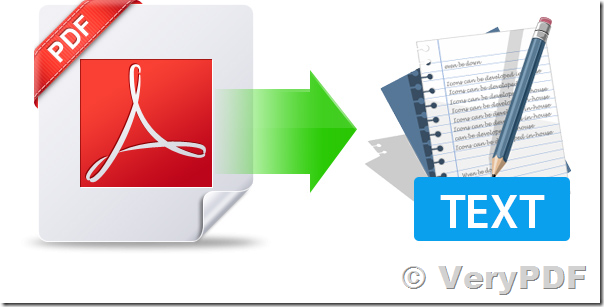 // Convert a pdf file to a text buffer. // Point to a text buffer, after you used it, you need use PDF2TextFreeBuffer function to free it. // Convert a pdf buffer to a text buffer. // Point to a text buffer, after you used it, please use PDF2TextFreeBuffer function to free it.